Luxury Lifestyle living at its best. 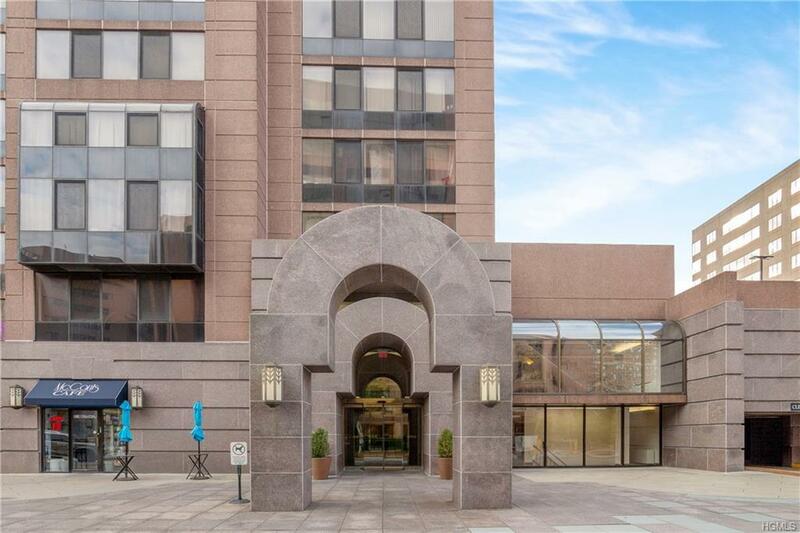 Great opportunity to live in the heart of White Plains. 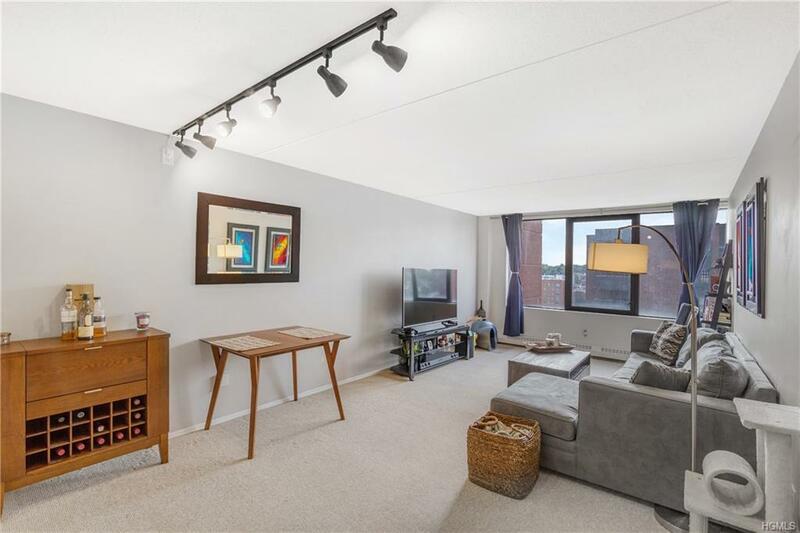 Fabulous large one bedroom unit facing south with lots of sunshine. 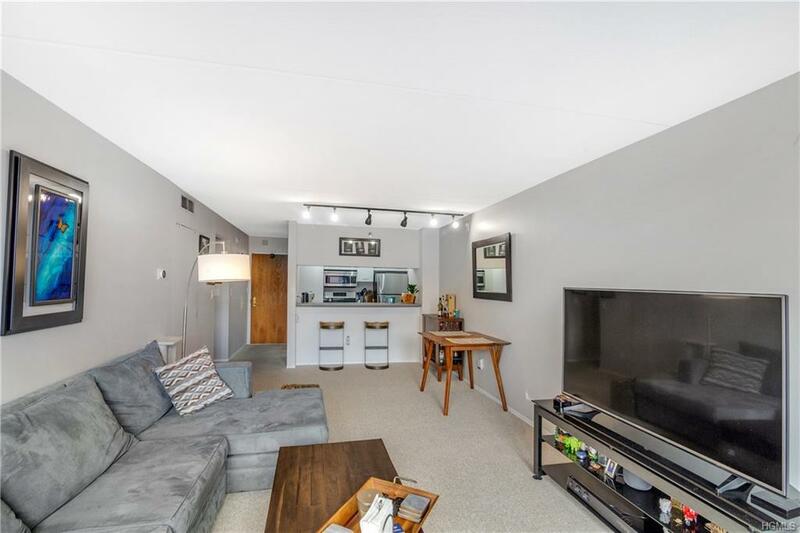 This wonderful apartment offers galley kitchen, washer/dryer in unit, Walk in closet plus two additional closets. Can be sold with tenant or vacant, in excellent condition. The Seasons, Concierge 24/7, Health Club, pool and spa, building provided heat, water, gas, club with saunas, steam rooms, and pool, back yard with BBQ grills, gazebo & picnic tables. One covered parking space included, second uncovered one available at request. Close to all shopping, newly renovated WP train station, all transportation, parkways, walking/biking trails and more! Additional Fee Desc Special Assessment Ending Dec 31St. 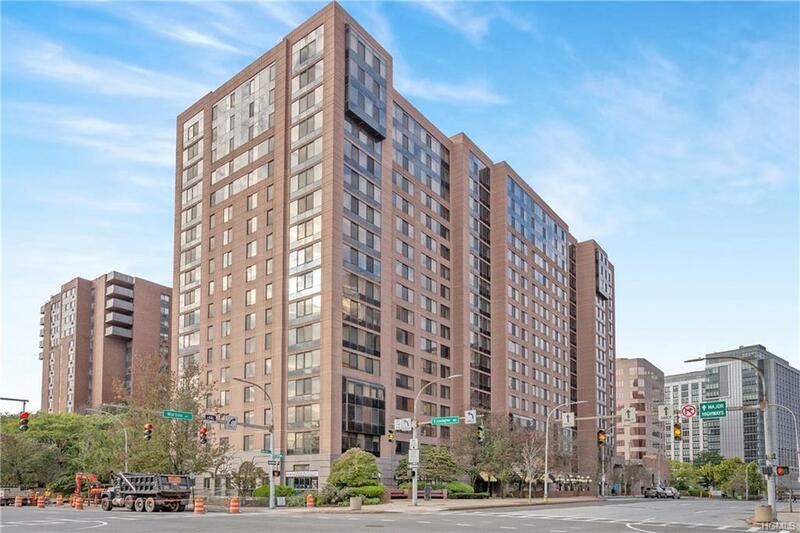 Listing courtesy of Chris Zhou of Mont Sky Real Estate Hudson.